Granite Marble, various Stone Cutting & Polishing! 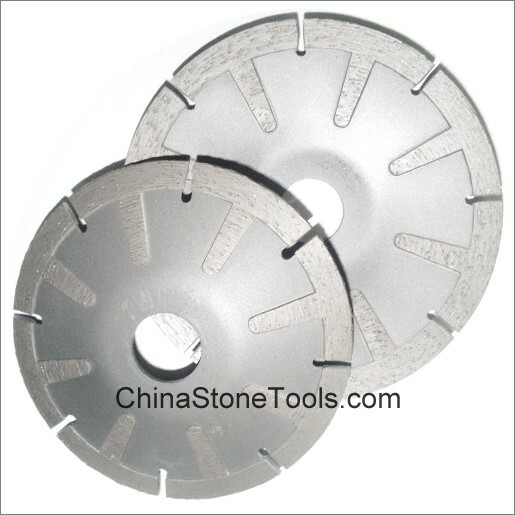 Normal Segmented type design for dry cutting hard granite. If wet use is better. It's the premium quality mainly used in American & Europe market.